Sugar-Free Jamaican Jerk Seasoning Recipe - Keto & Paleo Very TASTY! Home » Recipes » Sugar-Free Jamaican Jerk Seasoning Recipe – Keto & Paleo Very TASTY! This sugar-free Jamaican Jerk seasoning recipe is one of our all-time favorite meat marinades. 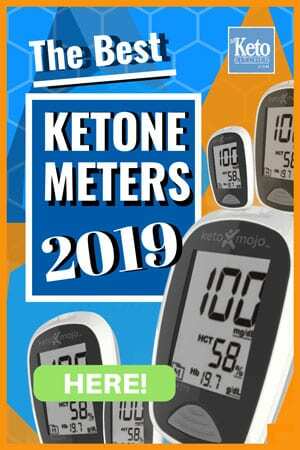 It’s very low carb, so it’s keto diet and paleo friendly! Sugar-free Jamaican jerk recipe. Keto & Paleo friendly. This sugar-free Jerk seasoning is ready in under 10 minutes. Don’t like chili in your jerk? Just leave it out. Love your Jamaican jerk spicy? Add another chili in. How much of this tasty Jamaican jerk seasoning do you need to marinade your meats? We use ⅓ of a cup of sugar-free Jamaican Jerk per 500g/1lb of meat and marinate for 3 hours before cooking. 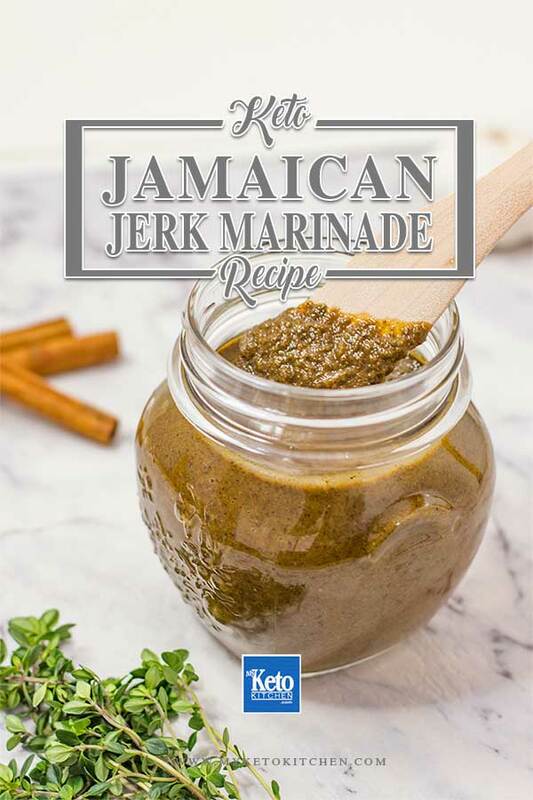 This sugar-free Jamaican Jerk recipe makes 1⅓ cups of marinade or 20 serves of 1 tablespoon (17g/0.6oz). 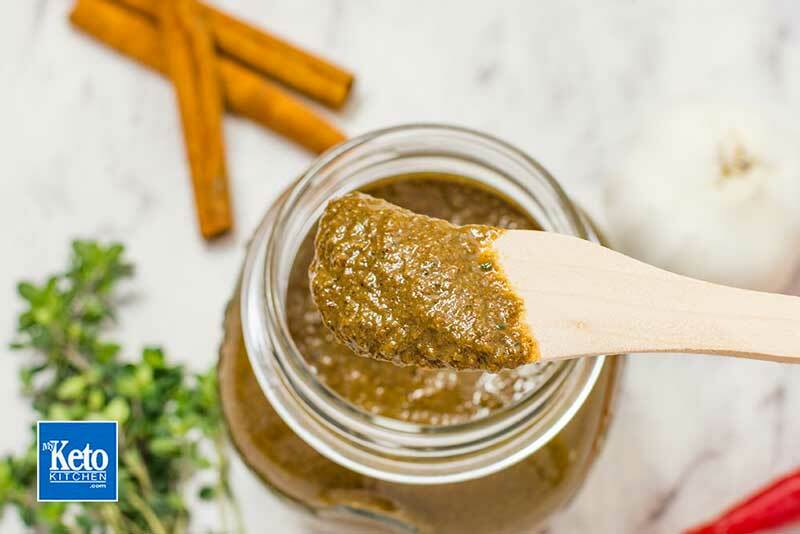 We’ve made a serve one tablespoon to make it easier for you to calculate the macros when using the marinade at home. Blend well with your stick blender until you have a thick paste. Sugar-Free marinades can be hard to find at the store. 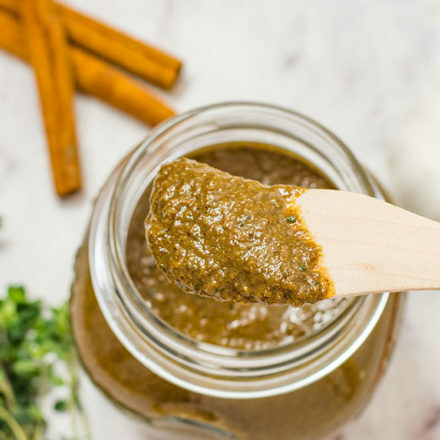 We’ve made it a little easier with our Low Carb Jerk Marinade recipe! Place all ingredients in a large measuring jug. To make a larger batch of this Low Carb Jamaican Jerk Marinade recipe adjust the servings above.